Grainne is a 24 year old nurse from Buncrana, Donegal. After graduating from University with honours and a Bachelor of Science degree she became a nurse specialising in women’s health. Grainne enjoys volunteering, reading, working out, and swimming in open water. She feels there is nothing more refreshing than jumping into the brisk Irish Sea; it is her earliest and most favourite childhood memory. Proving she is a fearless, yet social conscious female, Grainne went skydiving at 20,000 feet at the Donegal airport to help raise funds for the Alzheimer’s society of Ireland. 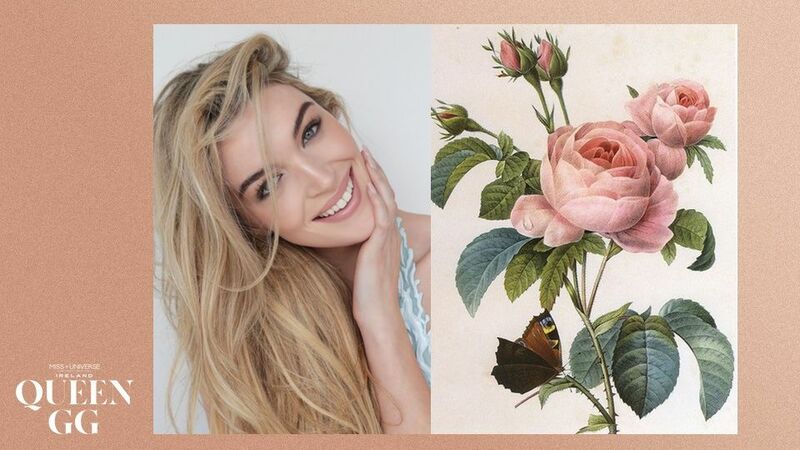 Additionally, she held an event in her ward in Letterkenny, Donegal selling morning smoothies to raise money for a medical centre. She has dedicated much of her time helping others near and far including traveling to Boston to work with the homeless and running a 10k to raise funding for her local women’s centre. Her colleagues nominated her to go on BBC’s Great British Menu where she tasted food and to give special thanks to all the medical staff on the front line. Grainne is particularly passionate about women’s issues and women’s health. She says “Women face significant barriers to both mental and physical health. Women face poorer health than men due to economic disadvantage, discrimination, pregnancy, their caring roles, as well as higher rates of sexual assault and domestic violence. 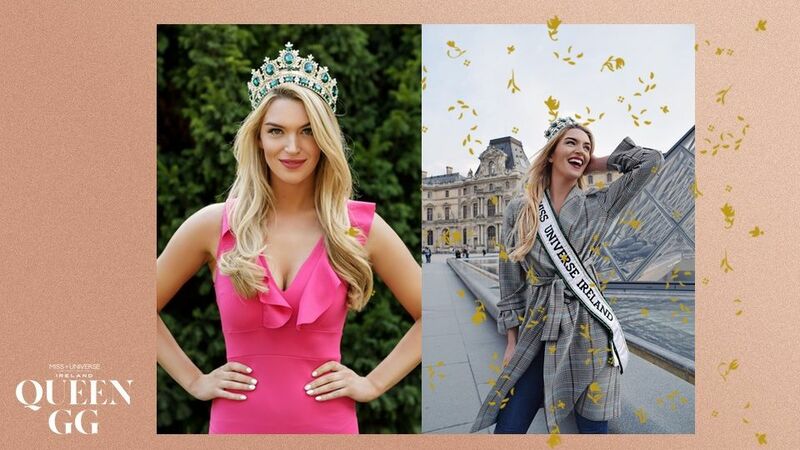 This must change.” As Miss Universe Ireland 2018 she is determined to utilize her platform and her profession as a nurse to help raise awareness, bring more resources to women, and provide more education on women’s health issues. Her ultimate goal is to establish a new community standard for modern medicine by opening her own women’s health clinic. 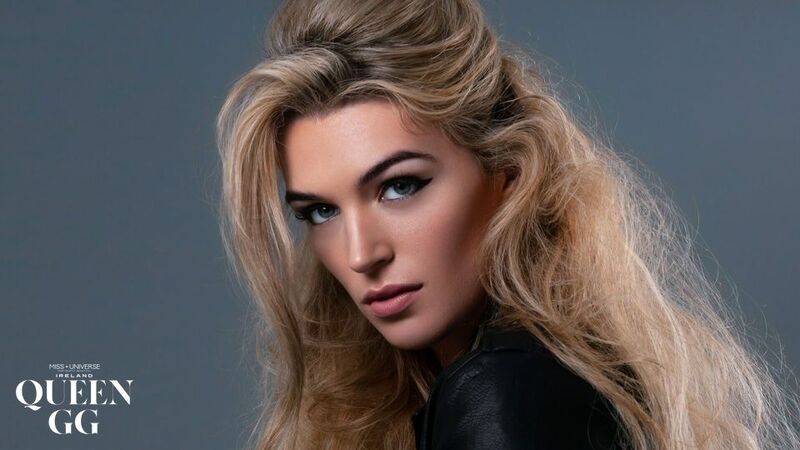 Grainne is very family orientated and admires her parents for instilling her core values. She has most importantly learned to love life and to stay open. They taught her to enjoy all that the world has to offer while offering the world her best. Her sisters have influenced her in all aspects of life and have helped shape who she is as a person. 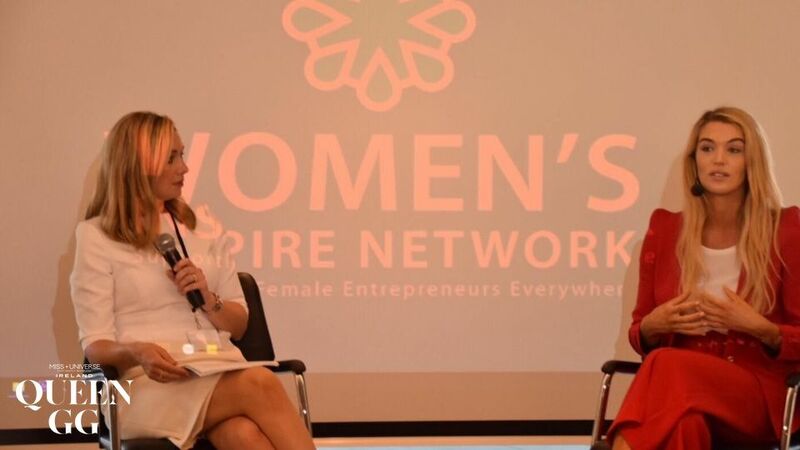 Above all, Grainne wants to encourage women to be more confident in themselves. 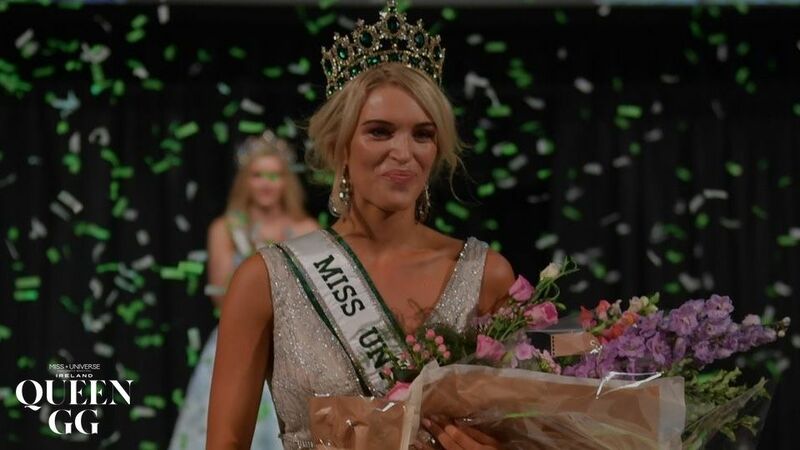 She says she is proud to represent not only her country but also the Donegal community whom have shown a tremendous amount of support and encouragement as she sets her sights to capture the very first Miss Universe crown for the Emerald Isle.